Jubilee of Mercy at CRRA: Welcome! On Tuesday, December 8, 2015, the Feast of the Immaculate Conception, Pope Francis declared the coming year to be a special Holy Year of Mercy. It is a time for believers to seek the mercy of God, and then to show the mercy of God. This guide is designed to point researchers and the curious to a wide range of materials about the Holy Year, mercy, and related concepts that are available in the Catholic Portal, or electronically from CRRA member institutions, or on the Internet. 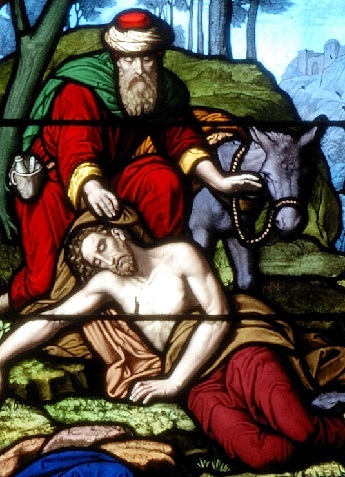 What are "Works of Mercy"? "The Year of Mercy and Theology: A Conversation with Cardinal Müller (Catholic News Agency)"
Click a link below to find all materials in the Catholic Portal on that subject.